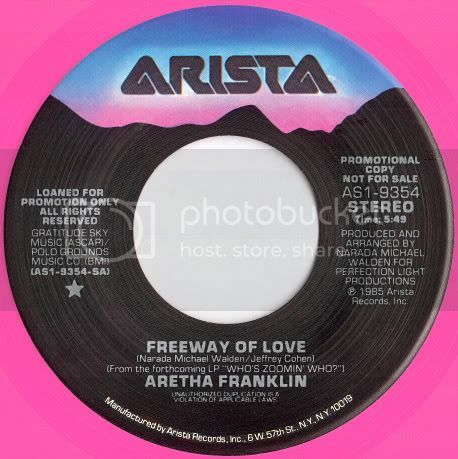 My stock "Aretha's - Freeway Of Love" commercial 45 runs (4:08). Dose the (5:49) commercial 45 version exist ,too? I know it exists because I had a copy. I don't seem to be able to find it now, however. IIRC, the 4:08 version just faded early. Hmmm, the database indicates that all commercial copies were the longer, LP length, and that the 4:08 version was the dj edit. Is it possible there were different pressings of the commercial 45 with the shorter and longer versions? I don't have the 45 of this song to reference. 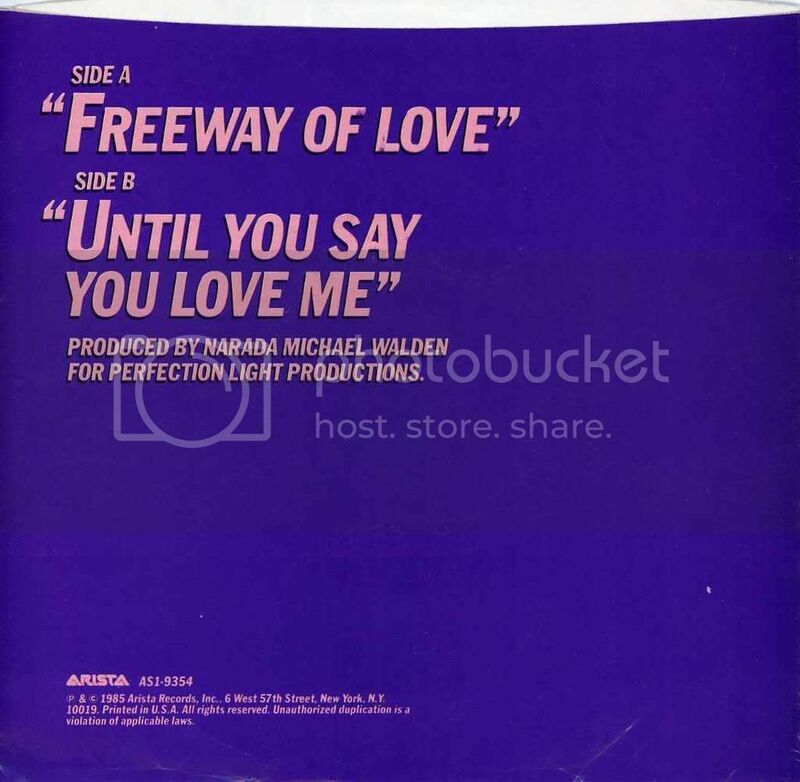 Judging by abagon's comments, it looks like there could very well be two different commercial 45 pressings of "Freeway of Love". Abagon, could you please provide us with the matrix number that's etched on the runout grooves of your commercial 45 copy? I didn't ever realize "the matrix number that's etched on the runout grooves". 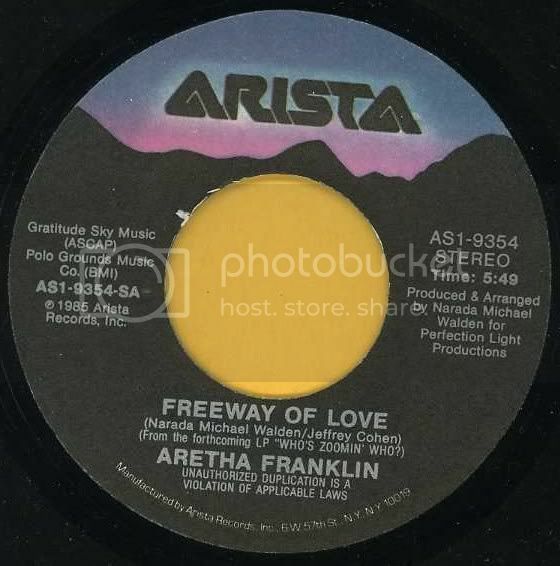 My 45 is stated "AS-1-9354-SA-DJ-RCA..."
I couldn't realize "DJ copy" because this 45 is not stated "promotional copy not for sale" on the label. I apologize that I was confusing,everyone. Thank you very much for letting me know. And I'm happy that my knowledge increase. No problem, abagon, and thanks for passing along this technical information. It is often helpful in determining the existence of multiple 45 pressings for a particular song. As always another great thread. I recall my brother and I each buying that one and I had the edit, he bought the full length. Neither realized there were two different 45's. For those of you the have the edited commercial version, what running time is stated on the record label? I could have a great hobby for myself because of the TOP 40 MUSIC ON CD 8th edition. It is worth for me though the shipping to Japan cost about $40 several years ago. Thank you very much. Welcome to the board, abagon. We're so lucky to have someone from Japan here. You must have a lot of expertise on Japanese-exclusive CD releases. There are probably numerous rare single versions/mixes that were issued only in Japan. Welcome! Yes, abagon, I join Brian and everyone else in welcoming you to the board. You've already made some very valuable contributions in the short time you've been with us! Thank you for welcoming me. I'm happy happy! I am not confident in myself concerning Japanese-exclusive CD releases. However I perhaps might be a bit useful because it is possible to search on the Japanese word site. I will do my best about Japanese CD, the differences between 45 and LP ,and English language. Hmmm... 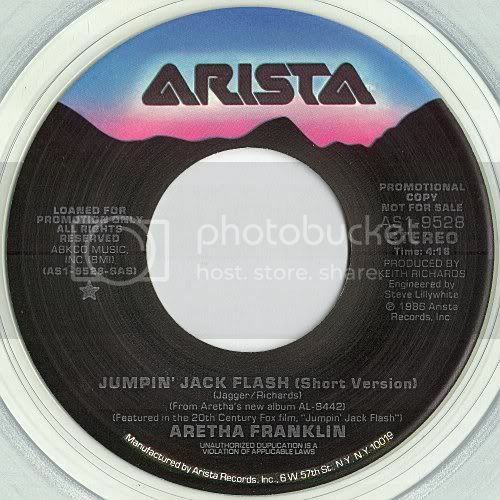 I have a commercial 45 of this (because I wasn't in radio yet), with a pictures sleeve that's exactly what edtop40 scanned in (thanks for doing that! ), but it's the DJ edit. I'd scan the label for you but my scanner died many years ago. In the bottom left of the label, instead of "AS 1-9354-SA", it's got "AS 1-9354-SADJ", and it's got a printed time of 4:09. The font is blockier, too. All other info on the label is the same, including the "forthcoming LP" credit. The matrix number is AS-1-9354-SA-DJ-RCA 1, like described above. So I can confirm that my commercial copy, with sleeve, is the DJ edit. 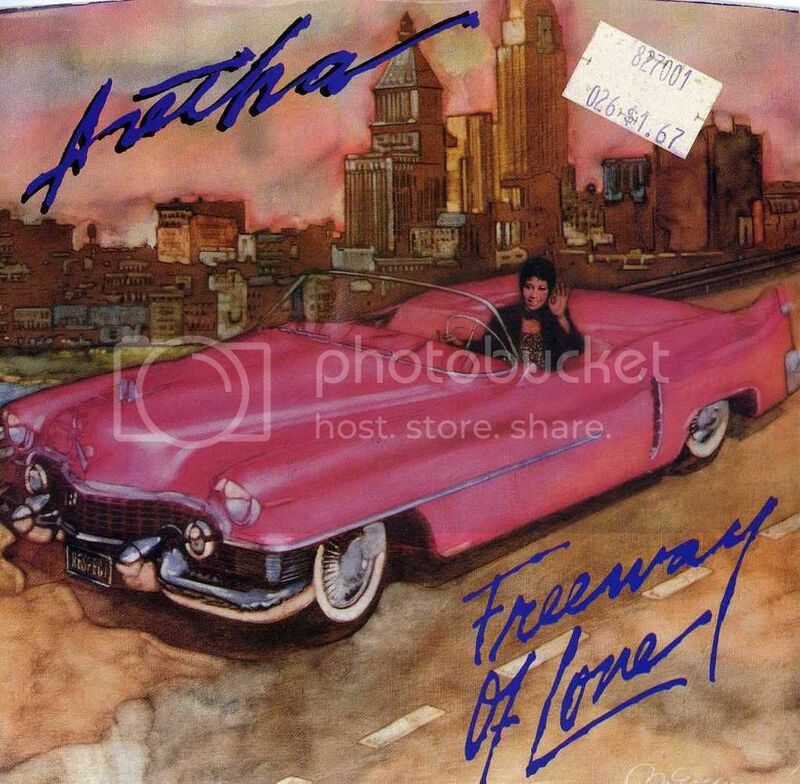 I would have bought this while it was riding high on the charts, so it was early enough in the run so that it still had a sleeve, but late enough in the run so that it wasn't the very first batch of 45s. Ron, your "blockier" font sounds like it's the Specialty pressing (like the promo below.) Ed's 45 looks like it was pressed by RCA. The short DJ side states 3:58 on the promo label. Another tidbit is that the short version is not just an edit; some remixing has taken place. On the long version, during the instrumental vamp where she says "so drop the top...", there are some keyboards that are not on the short version (this part occurs earlier in the short version due to edits).